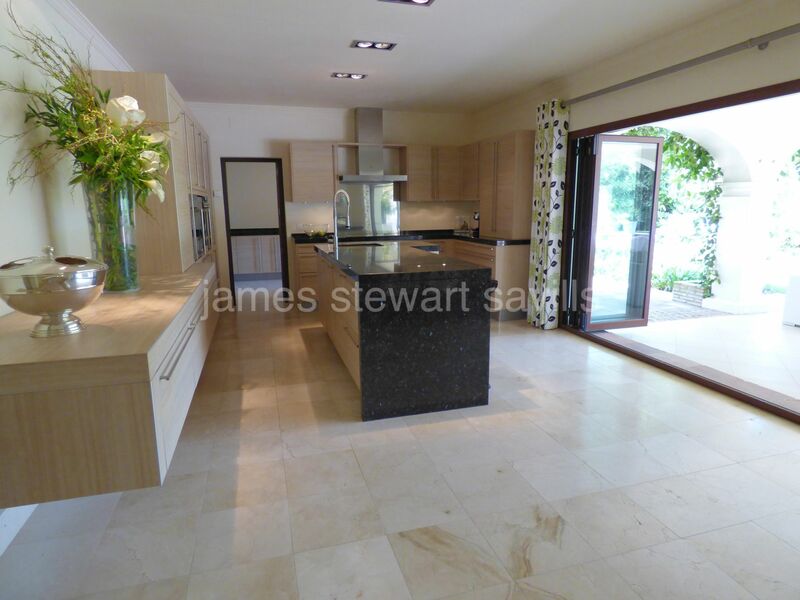 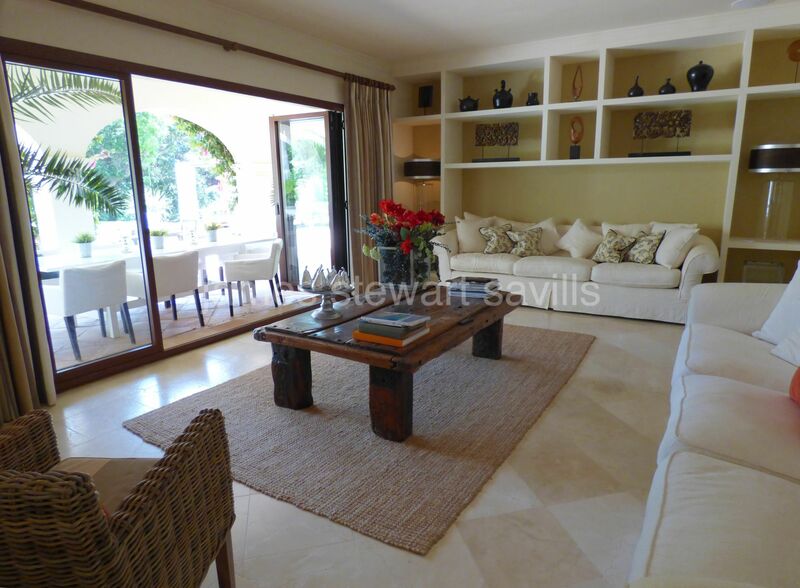 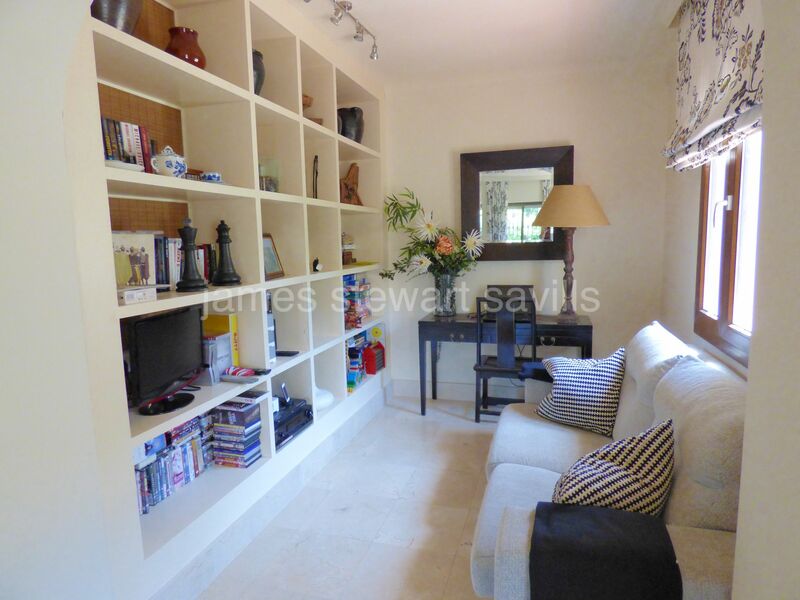 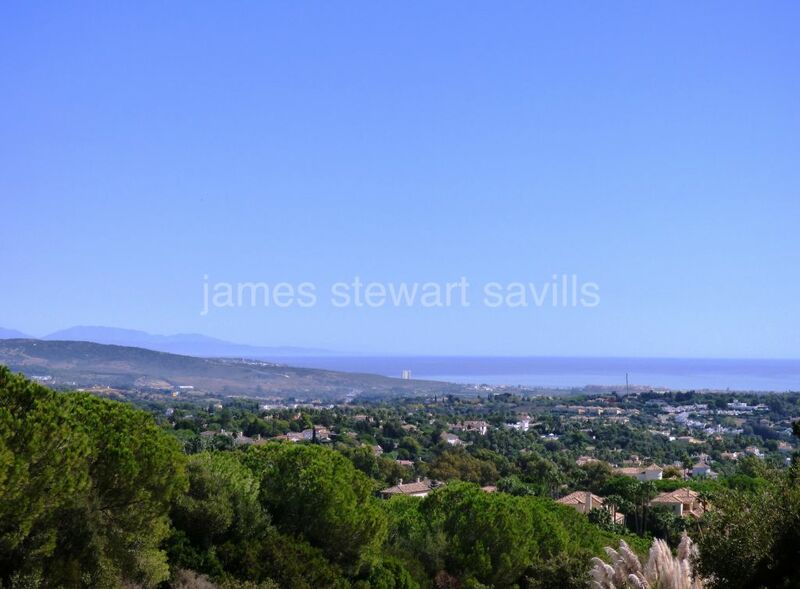 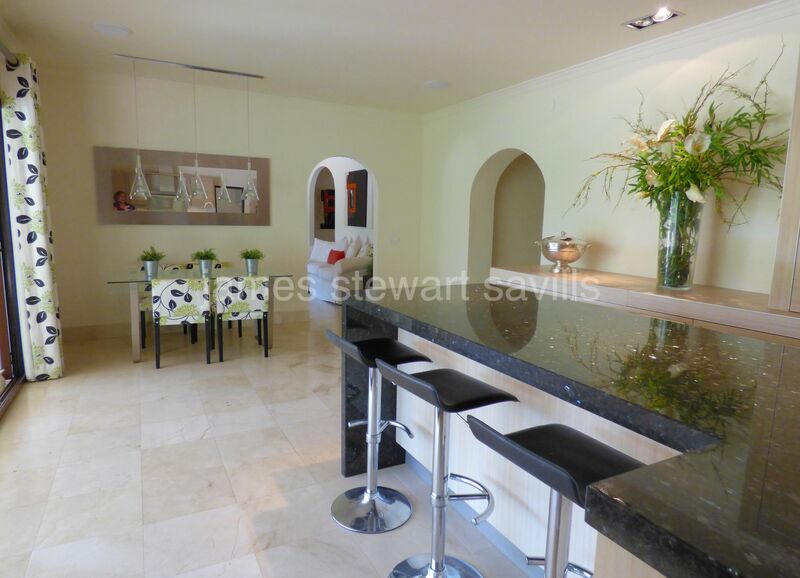 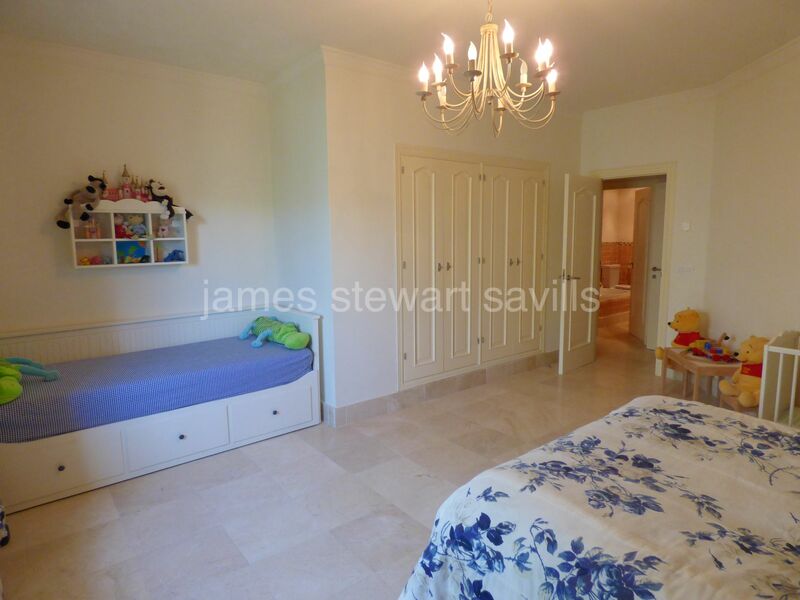 A beautiful refurbished villa in the central area of Sotogrande. 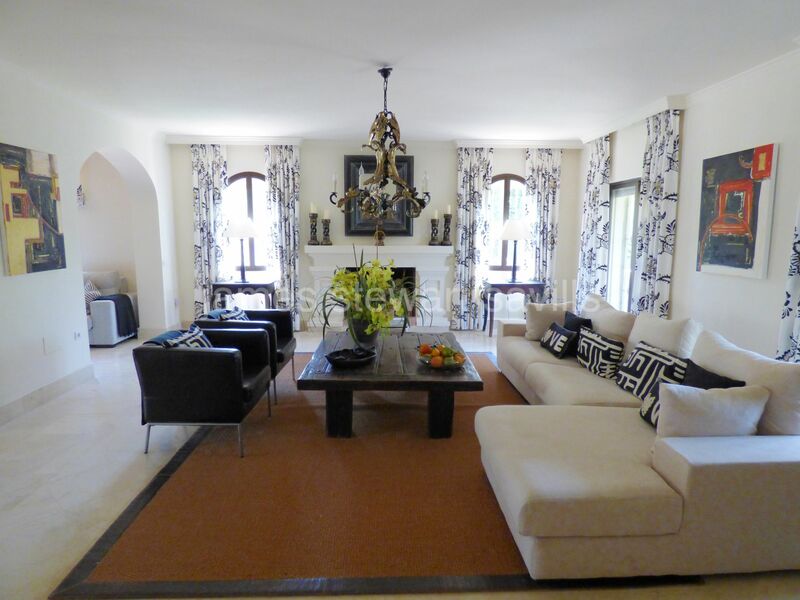 The villa consists on the ground floor of an entrance hall, formal living room with offset study area, a beautiful kitchen with concertina glass windows opening out onto the covered terrace, family lounge, guest cloakroom and 3 large bedrooms. 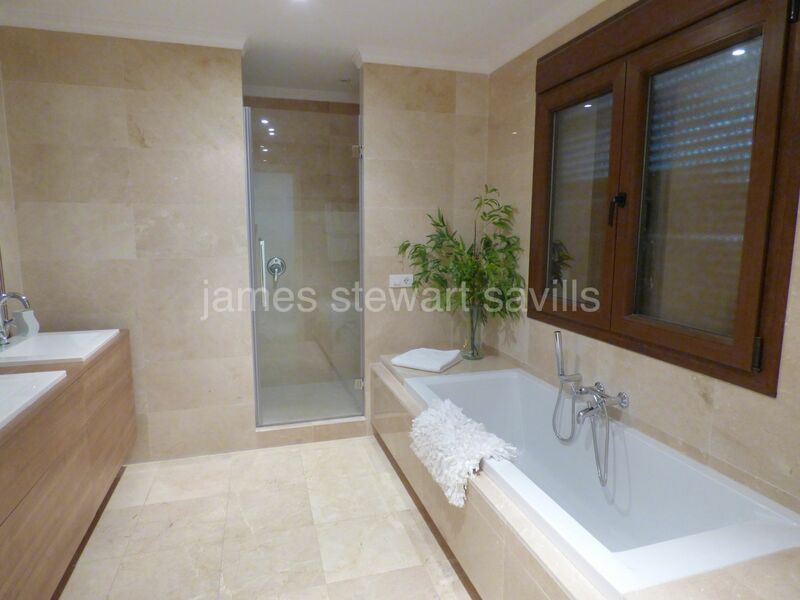 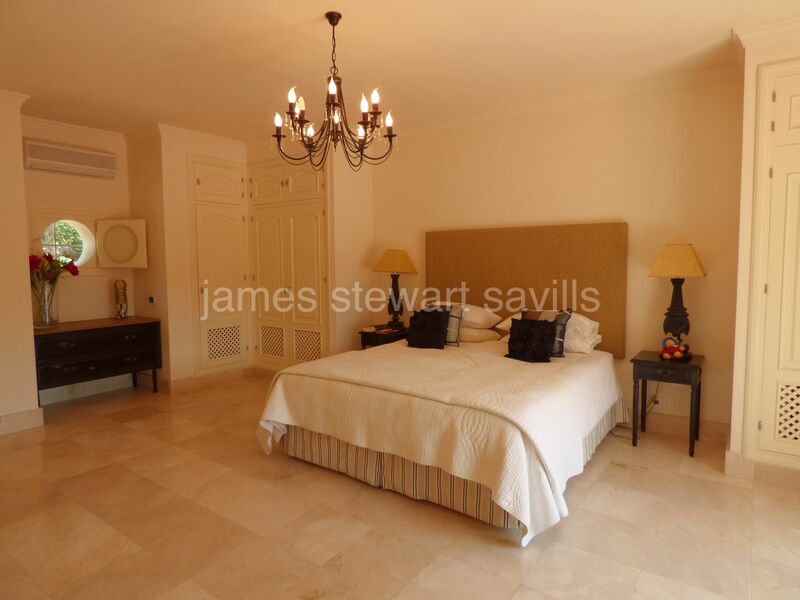 Upstairs there is a large master suite with terrace and further double en-suite bedroom. 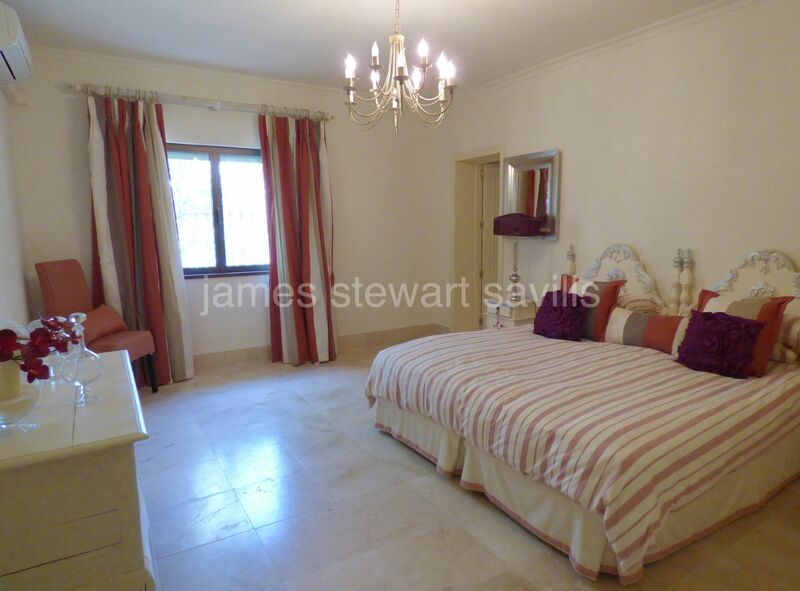 Accessed via the terrace is a tower room which could be an office. 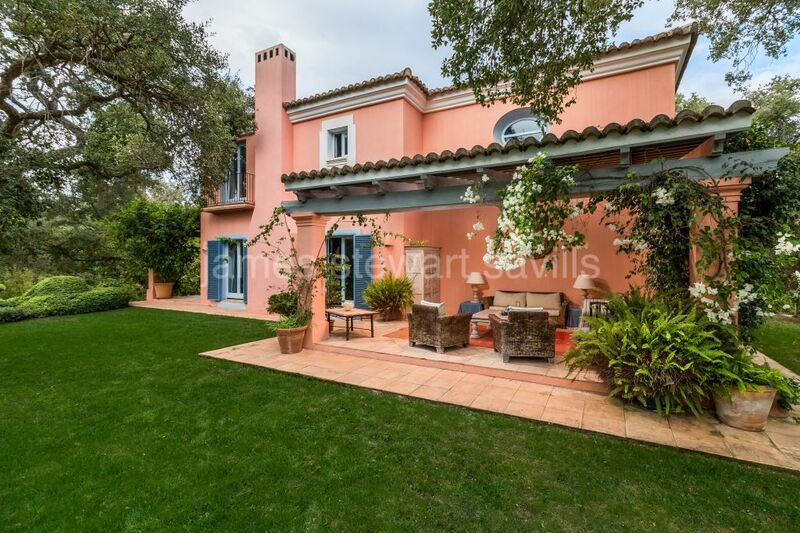 The outdoor area is fabulous with large flat garden surrounded by mature trees, 50m2 pool and various entertaining and relaxing areas within the large covered terrace area. 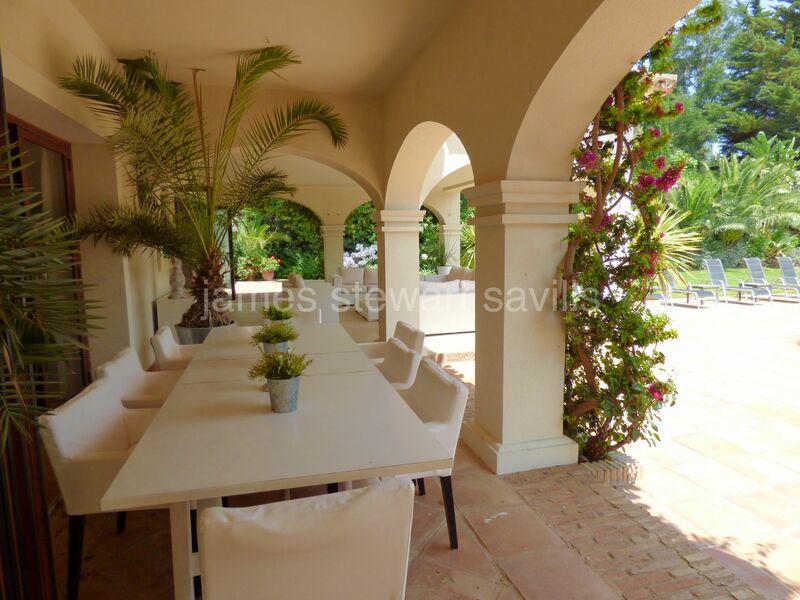 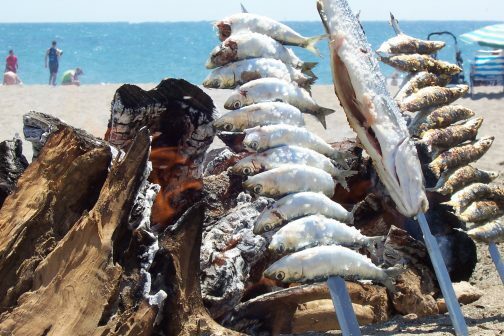 This is an excellent villa for both a holiday home or year round home.